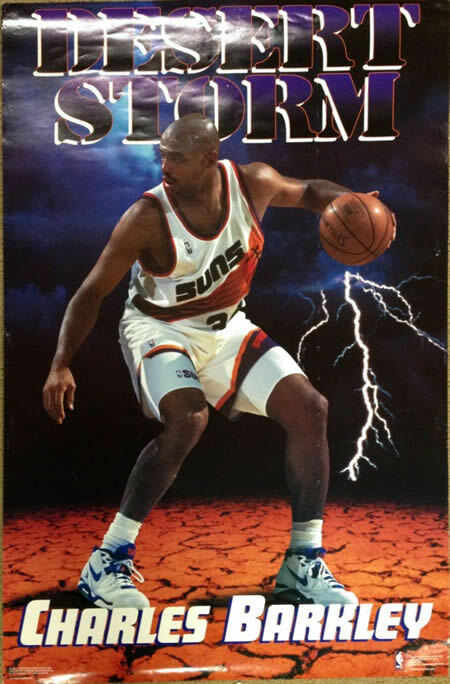 That star-spangled Vanilla Ice poster is glorious. 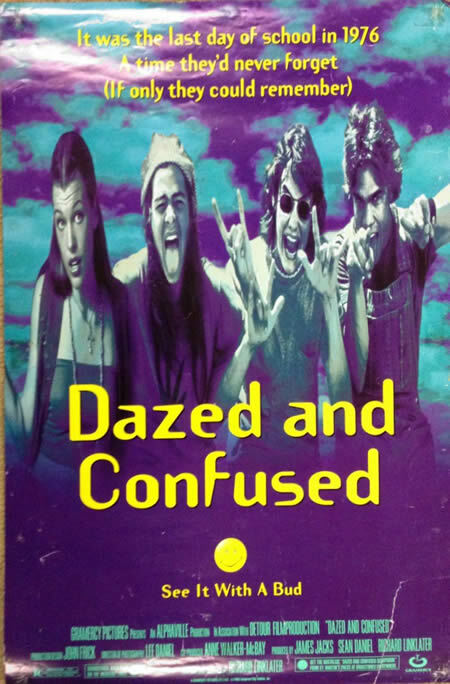 I also had that Dazed & Confused poster hanging in my room at some point. 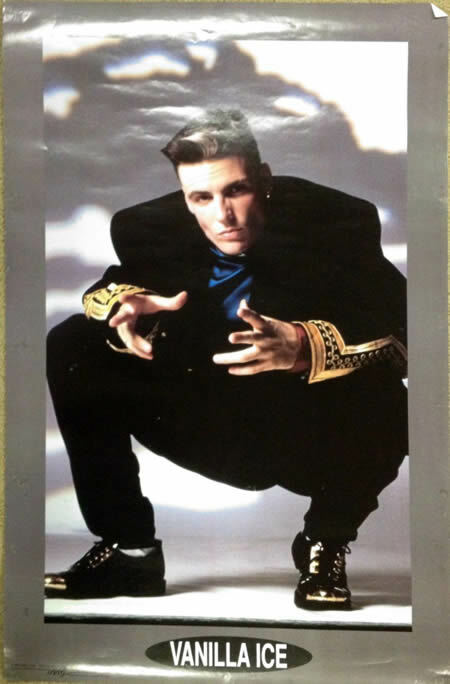 I especially like the friendship bracelet on Vanilla Ice's ankle in that poster. 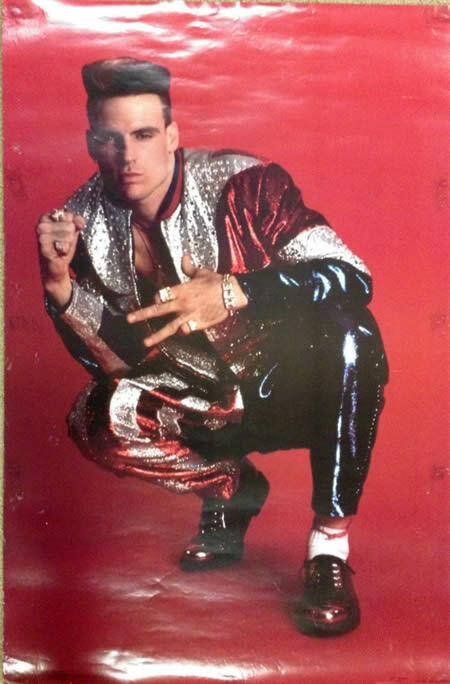 Dood, those Vanilla Ice posters are priceless. When "Ice, Ice Baby" came out in 1990 my friend would play that darn song every single freakin' morning in his IROC while he drove us to school (college). As annoying as it was to me, it turns out that LP ("To The Extreme") holds the record for the highest-selling rap record ever (according to IMDB). I'd never known that! I like the little chrome outfittings on his shoes, lol. All those chrome/metal plate embellishments on clothing were a huge fad at the time, thanks to Janet Jackson's Rhythm Nation.